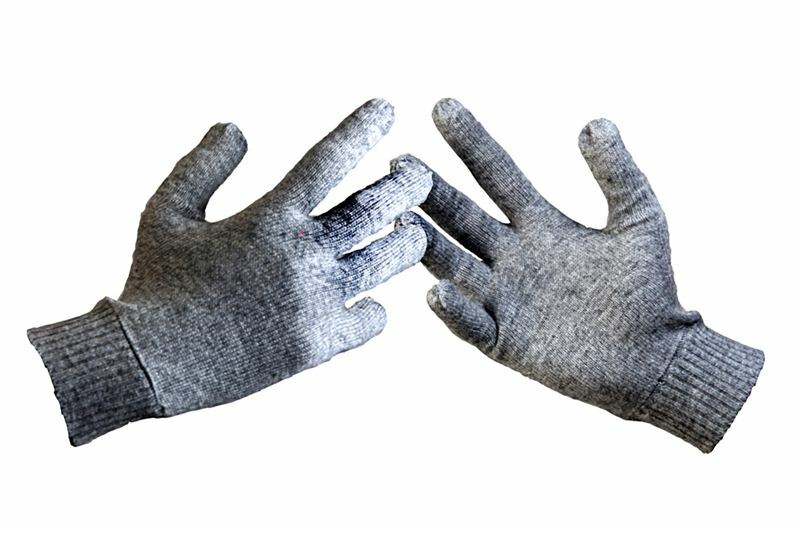 Gloves made of Pashmina for men and women. Bright colors. Can be paired with all kinds of winter wear.